There is strong evidence that the ideal modern eventer must combine a high proportion of blood, with strong jumping genetics. This allows a combination of bravery, stamina, toughness and scope. All essential components. 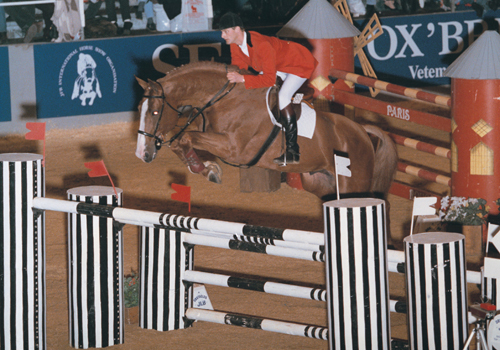 With a very high percentage of Thoroughbred and Anglo Arab blood, enhanced by solid French jumping blood, a stallion that may interest both eventing and show jumping breeders is the Breeders Elite approved Spring’s Spirit. He consistently passes on a trainable temperament and has been used on mares requiring more jump and also by mare owners looking to add more blood to the offspring. 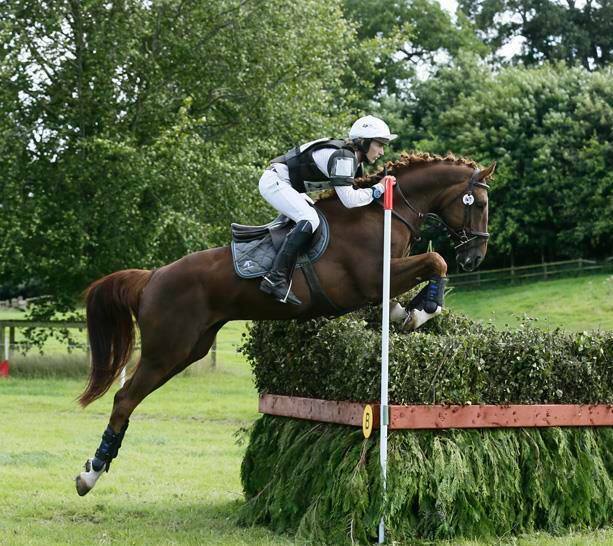 As a 4 year old Spring’s Spirit qualified for the British Eventing Young Horse Championships and recorded a clear cross country at the final. 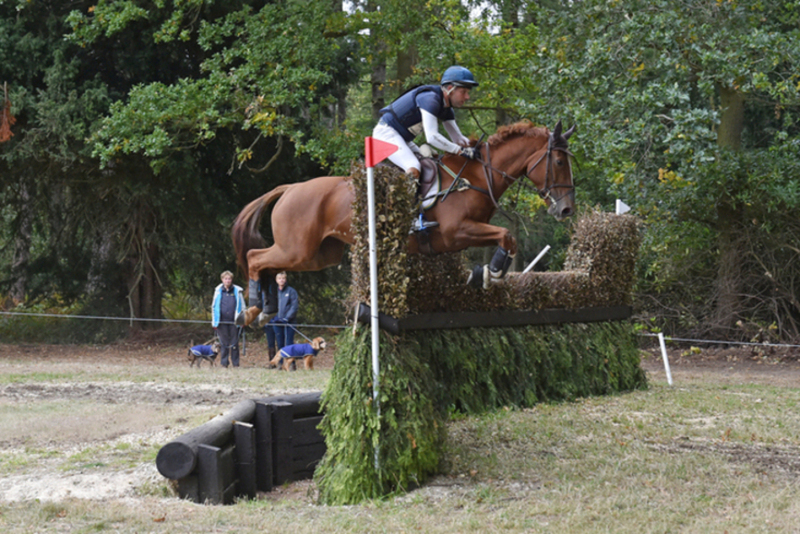 After consistent placings in BE100 and age classes, he repeated that feat as a 5 year old, with a double clear at the final. He has 11 starts that year without a single cross country jumping fault. 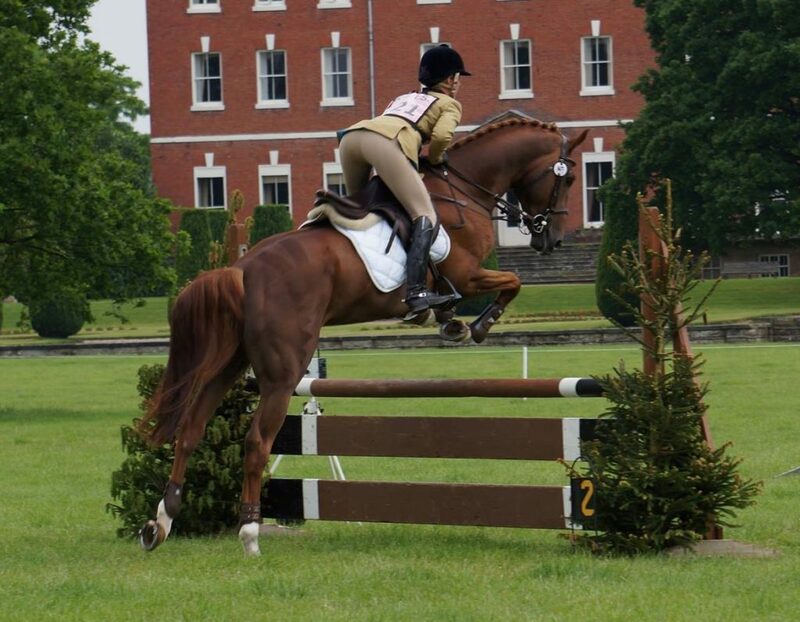 In 2016 he did his first CIC* and was double clear cross country and finished in the top 20. He now has 47 Foundation points. In addition he has jumped double clears in 1.15m Opens and Newcomer qualifiers with British Showjumping, and has qualified for Scope Festival. 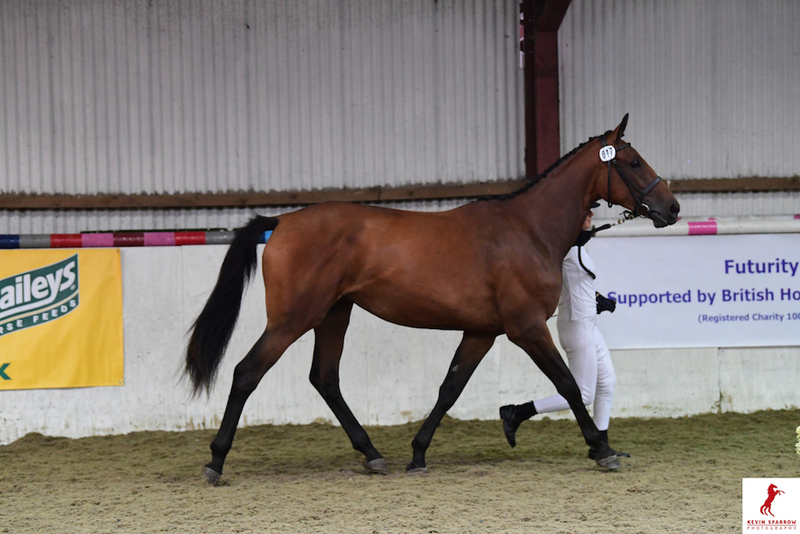 He was also awarded a First Premium at the Futurity as a foal. Spring’s Spirit stands at Springfield Stud in Shropshire. Spring’s Spirit’s sire Springfield Symphony carries both Irish Draught and Thoroughbred bloodlines. 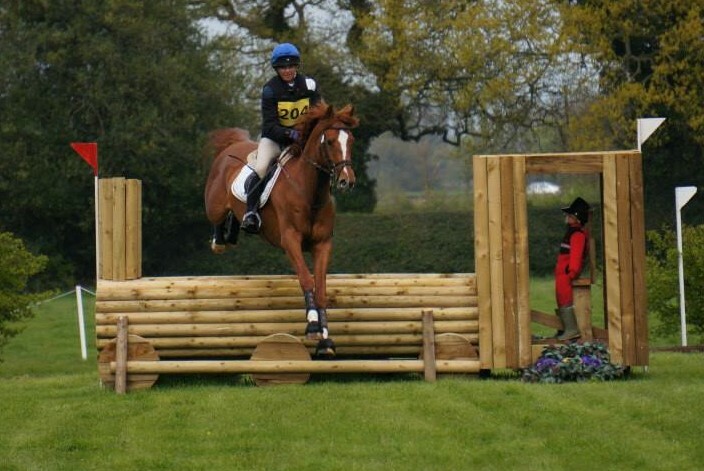 He was awarded an Elite Premium at the 2007 Futurity and topped the eventing section that year and still holds the record for the 2nd highest score given to a 3 year old eventer. He evented to BE100 and is currently competing BD Elementary. Last year he qualified for the Area Festival semi finals at Novice. His sire was the HIS Premium stallion Kings Composer and from the dam side came Irish Draught blood going back to Diamond Lad/King of Diamonds. 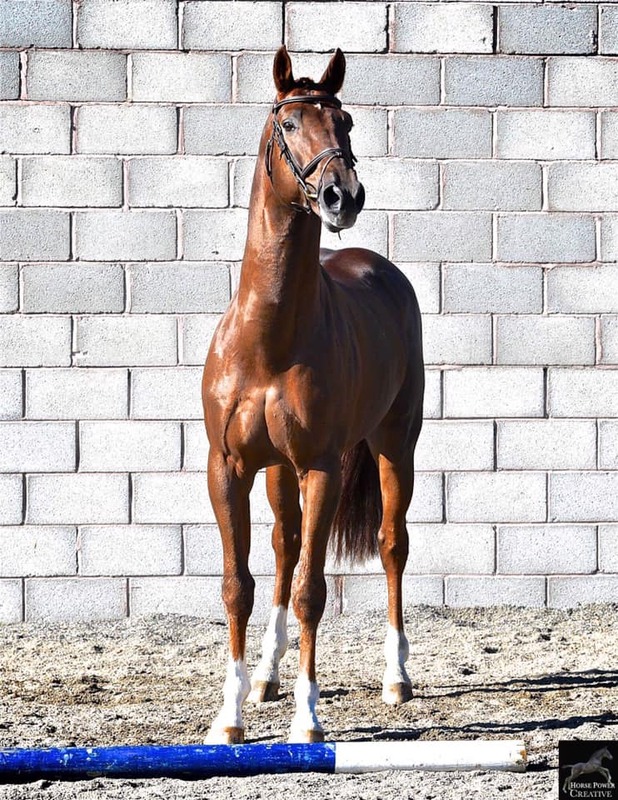 Spring’s Spirit’s Ster KWPN dam Pobedy, also produced a full brother, Spring’s Serafin who was awarded a First Premium at the Futurity as a yearling and is now eventing at BE100. Her sire Calvados carried top French performance lines. 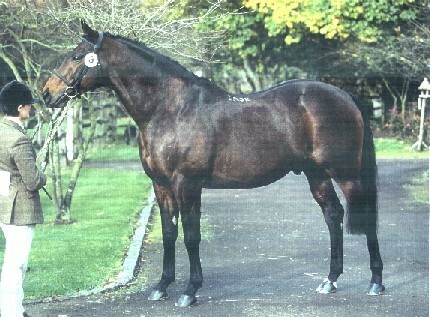 He was a Grand Prix performer in his own right and became a very successful sire of international 1.60 performers and Nation’s Cups performers, ranking in the top 20 in the World Breeding Federation Rankings. In the next generation is the Anglo Arab sire Gagson Wimborn, who was actually 7/8ths Thoroughbred.